Pharmaceutical industry meeting and event planners go to great lengths to produce the perfect event. Each aspect involves careful consideration of cost, comfort, and accessibility. The sheer amount of data planners must gather and review before making final decisions about destinations and vendors is incredibly daunting. It’s no secret that planners spend the lion’s share of their time concentrating on those elements that make up the majority of their budget; airfare, lodging, venues, and restaurants. However, most planners spend very little time focused on ground transportation, and often choose not to include a managed ground transportation element within their event plan at all. This is a mistake. Ground transportation, while representing but a small portion of an overall meeting budget, can cause major headaches for a meeting planner if not properly executed. 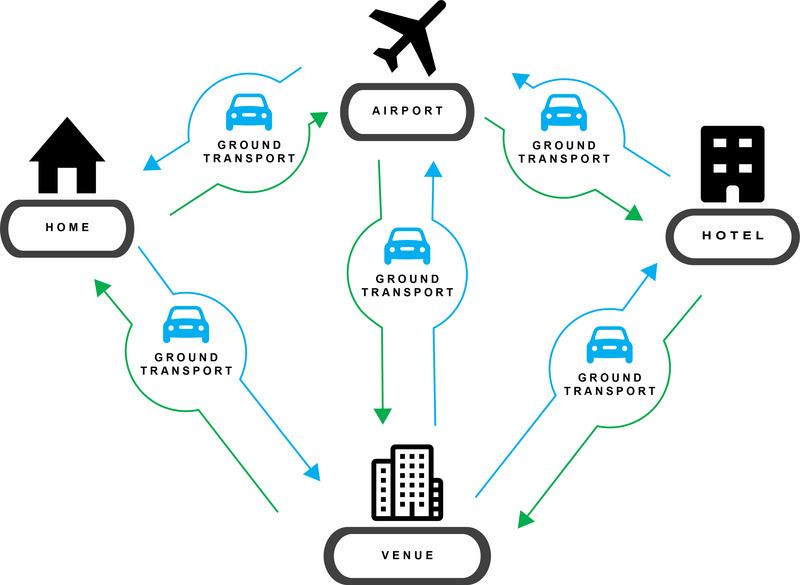 Ground transportation connects every single point within a meeting or event. It book-ends an attendees entire experience, often being the first and final elements of an event that they encounter. One single misstep in the ground transportation experience can spoil an event for attendees, no matter if that transportation is part of a managed program or procured directly by the attendee. Something as simple as a single late airport pick-up for a speaker or high-level executive can have a ripple effect on the success of an entire event. Planners should always seek to include some aspect of managed ground transportation within their event strategy. Even when working within the constraints of tightly managed budgets, or specific service level requirements, there are plenty of global, regional and local transport suppliers, like Carey Meetings & Event Services, that can work creatively with planners to develop and execute a winning transportation plan. Just as it is important to include managed ground transportation as part of an event, it is also important to include the right ground transportation supplier. As in any other element of meeting planning, there is wide spectrum of suppliers to choose from that differ vastly in quality, cost, safety, equipment and experience. Planners must thoroughly research these vendors and determine which meet the specific needs of their particular event. Some vendors may even have extensive experience in working with pharmaceutical companies and may already understand the shared strategic needs of the industry. At the end of the day, planners should spend more time on ground transportation because it is important and it is part of the attendee experience, whether managed by a planner or not, and it does have the potential to ruin an event if not properly addressed. For more tips and industry best practices, join us at Pharma Forum 2018! 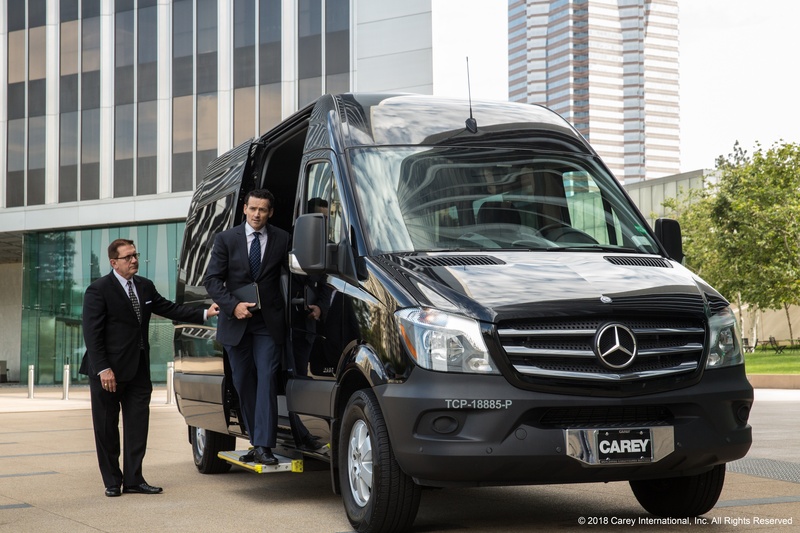 Carey Meetings & Event Services is proud to be the official ground transportation provider of the CBI 2018 Pharma Forum— flawlessly managing complex ground transportation logistics for more than 4,500 meetings and events, each year, in more than 1,000 cities worldwide. Visit us at Booth #832 or contact our team to learn more at 800-223-9817 or events@carey.com.